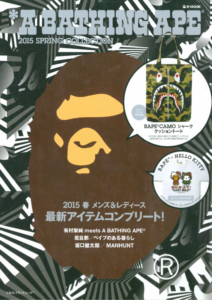 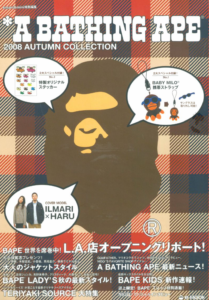 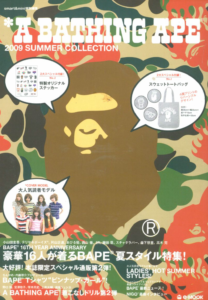 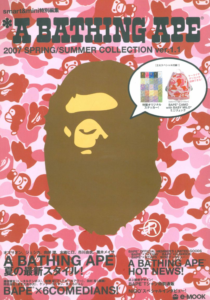 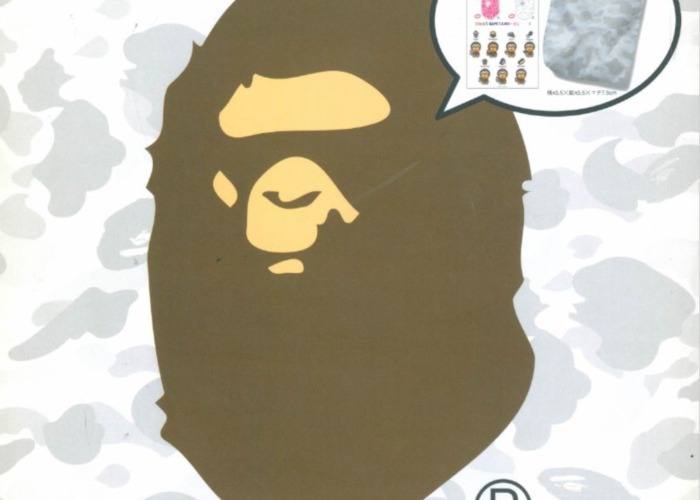 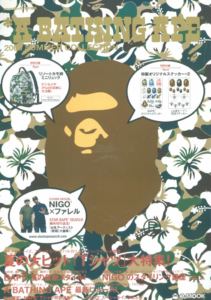 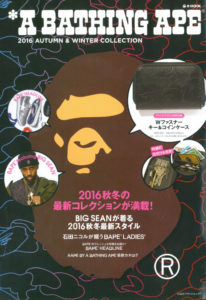 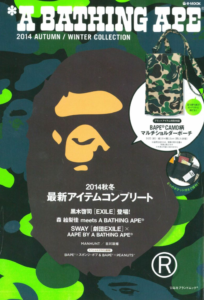 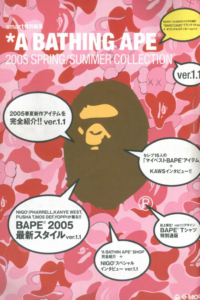 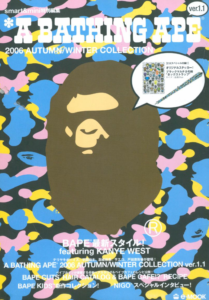 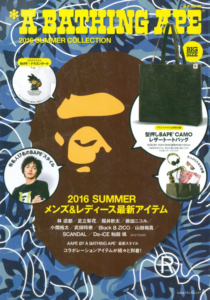 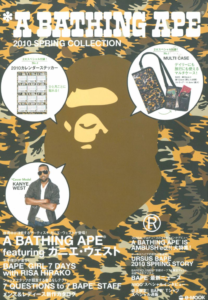 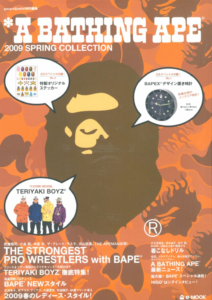 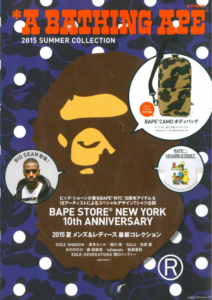 BAPE has published a full-color magazine, called an eMook, for every season since 2005. 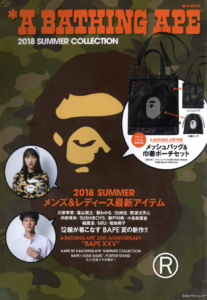 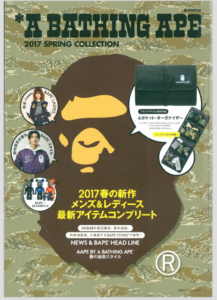 Each BAPE eMook includes the newest in BAPE fashions, interviews and profiles of cultural trendsetters, and a mix of editorial fare. 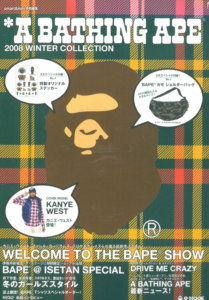 Take a visual tour through the history of one of the most influential brands in streetwear. 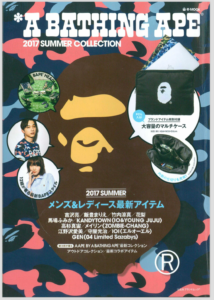 From the first KAWS collaborations, the Pharrell Roadstas and Kanye Bapestas, and all the way to the most recent shark-laden offerings. 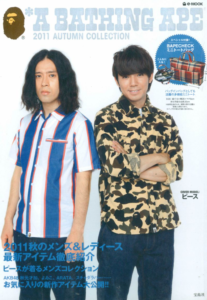 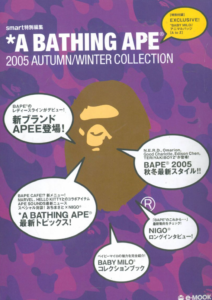 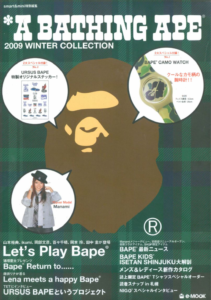 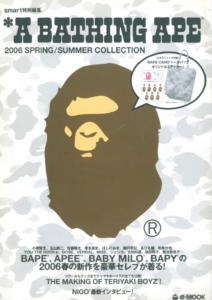 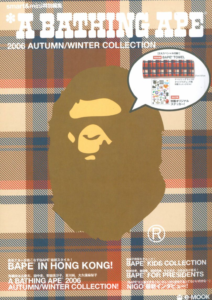 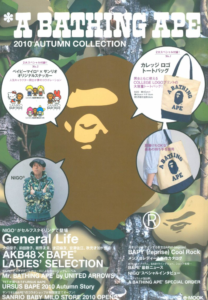 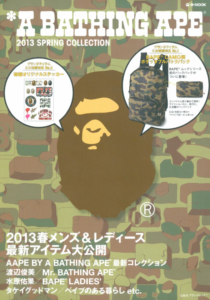 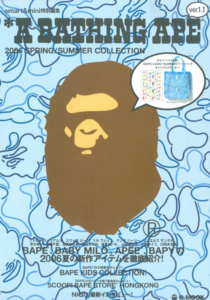 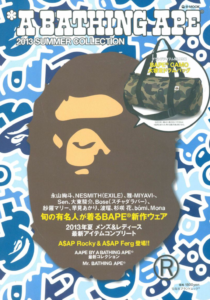 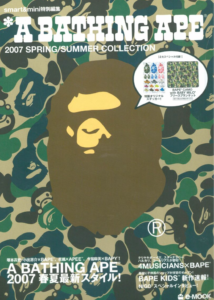 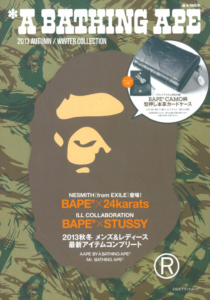 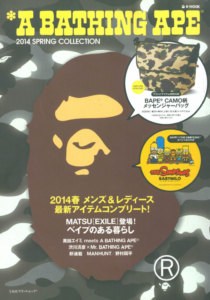 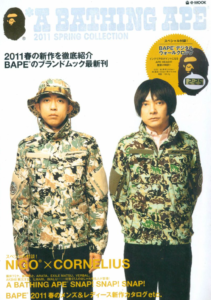 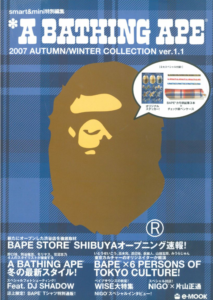 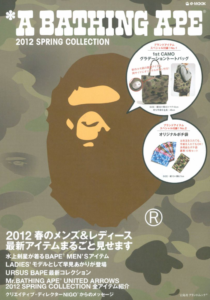 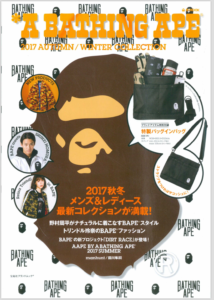 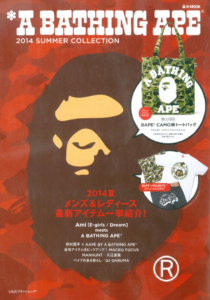 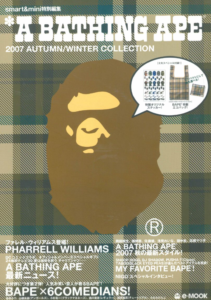 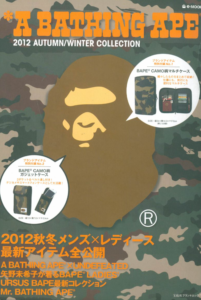 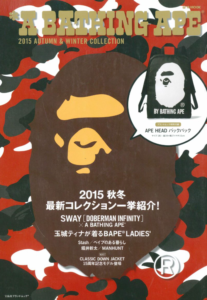 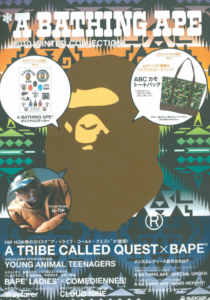 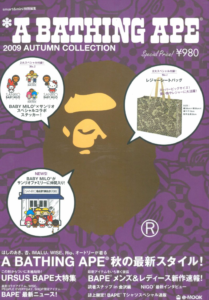 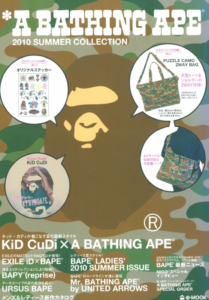 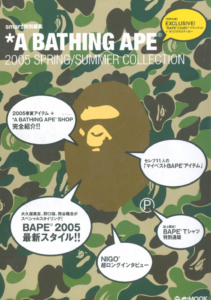 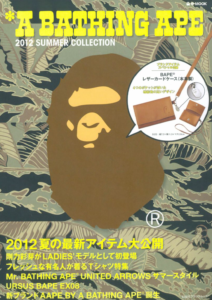 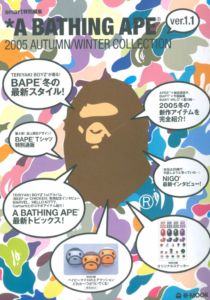 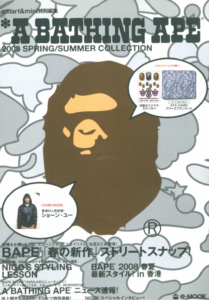 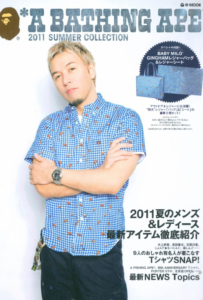 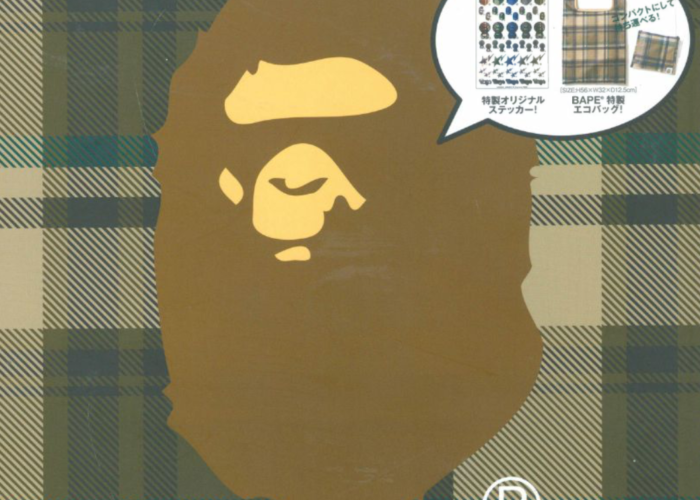 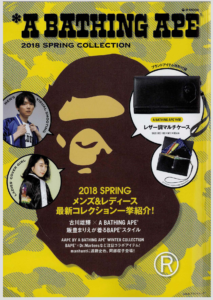 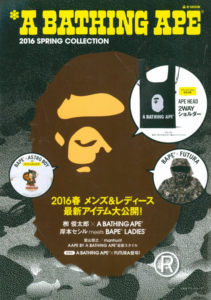 This is the only complete and authoritative BAPE eMook Collection anywhere. 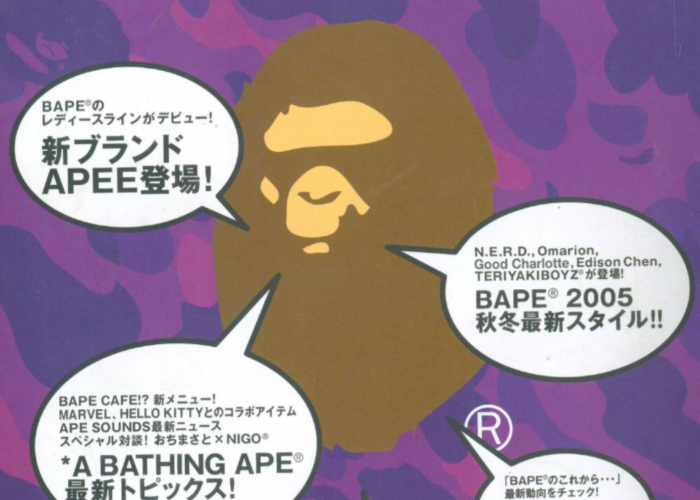 Welcome to the world of BAPE.